‘Jurassic World’ Trailer: The Park is Open! Something has survived ... and it’s been packaged, licensed and sold to an audience of millions! No, we’re not talking about the Jurassic Park franchise or the new Jurassic World trailer, but the dinosaurs on display in the new film, who are the star attractions in a fully functioning prehistoric theme park where nothing ever goes wrong! Until, of course, it does. And when things go wrong at dinosaur theme parks, things go really wrong. 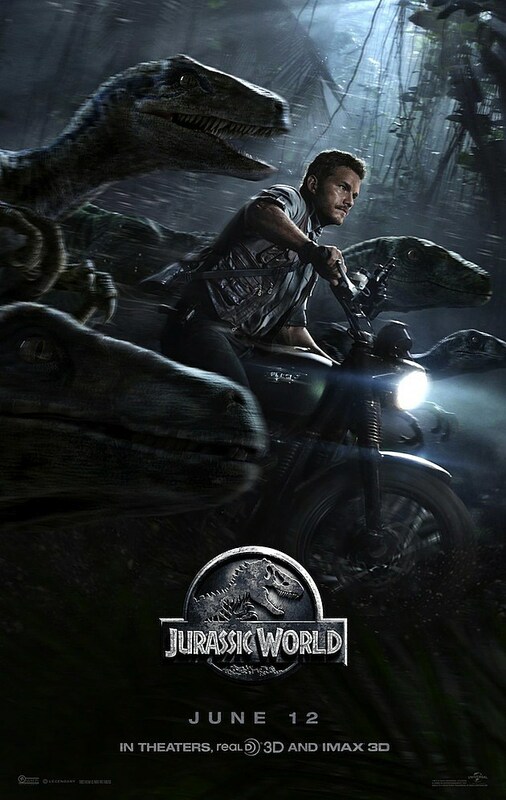 Of course, a movie about the day-to-day operations of a perfectly safe dinosaur theme park would only appeal to a scant handful of people (we quietly raise our hands), so of course dinosaurs have to escape and of course one of them has to be the genetically modified Indominus Rex and of course Chris Pratt and his team of Raptor Buddies™ have to save the day. Oh, and Bryce Dallas Howard gets to play the dual role of Potential Love Interest and Bland Corporate Menace. 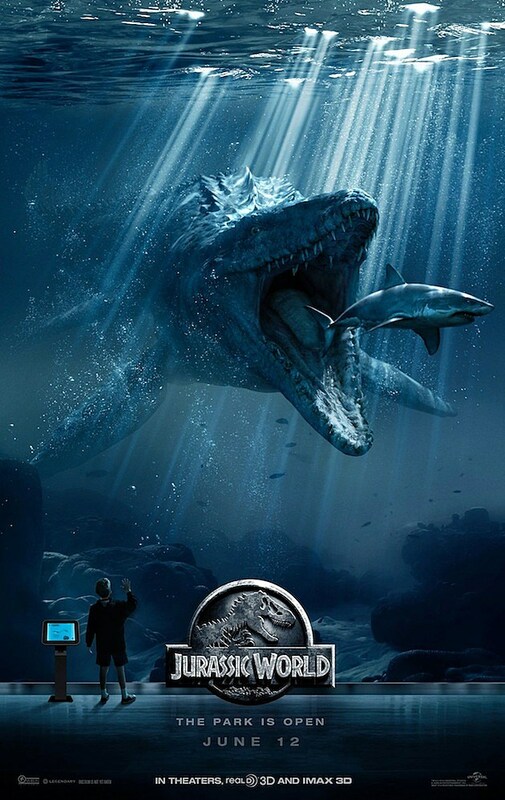 Set to arrive smack dab in the middle of the busiest and most promising summer movie season in recent memory, Jurassic World seems like a sure thing. After all, it’s the latest movie in a beloved franchise starring a newly minted superstar and a bunch of rad dinosaurs. Plus, the past decade-plus has given us a lot of time to forgive the sins of The Lost World: Jurassic Park and Jurassic Park III. We can complain and moan and quibble about anything in the new trailer, but we know we will be there on opening day. Just in case the trailer isn’t enough for you, make sure you check out the three new posters below. Jurassic World stomps into theaters on June 12. Source: ‘Jurassic World’ Trailer: The Park is Open!